"Throughout my years of ministry, I feel closest to people's needs when I'm dealing with their most heartfelt questions. Where there are question marks in our minds and spirits, we need the truths and promises of Scripture." Sure, life is full of questions. 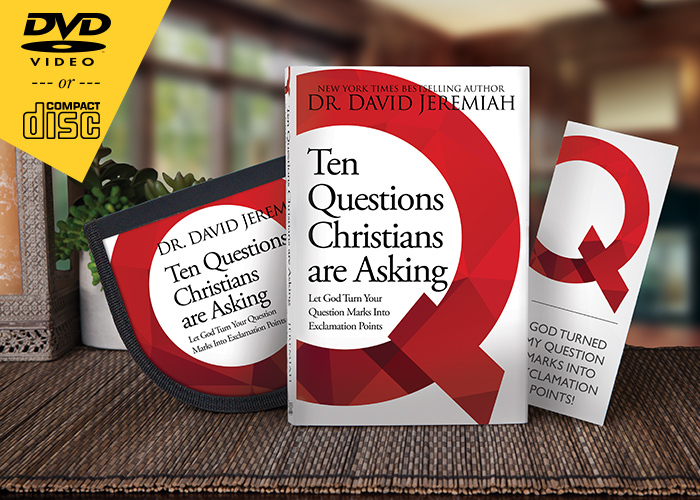 There are huge challenges facing Christians today, but you don't have to let the questions of life drag you under. There are answers in God's Word. 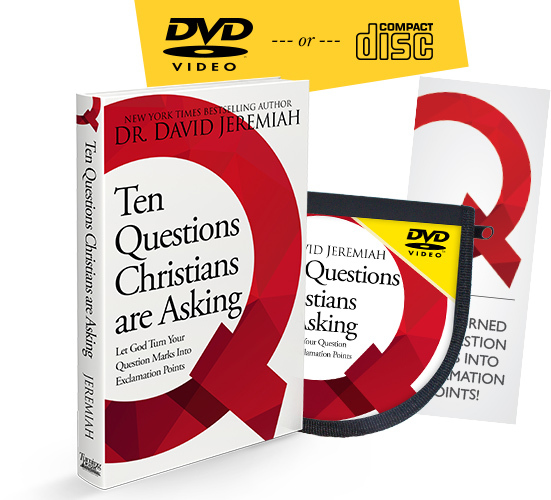 Now, Dr. David Jeremiah is showcasing them — in this profoundly practical teaching series. Why Do Christians Have So Many Problems? Why Don’t My Prayers Get Answered?